The religion Islam which is developed aound the guidance of Prophet Muhammad, has began spread from Arabia to Southwest Asia, Persia and also to North Africa. The spread of Islam is related with the success of conquests and the racial movements. They produced multicolumned prayer places called mosques. The mosques provided new reliogous focus of cities. To add new vertial axis to the architecture to them, they built minarets where the muezzin prays and calls for the other believers. Against the irregularity of the plans, the Islam gave importance to the sense of order in the radial orientation of religous places such as mosques, tombs and Mecca. These cities also known as the city of Muhammad and his followers. Even though the cities of Mecca and Medina had an urban civilizations from the earlier ages, they tried to keep the cities as the part of the most migrant culture. All along around the seventh century Islam started to spread very immediately and they seperate the pagan cults by the force of military. 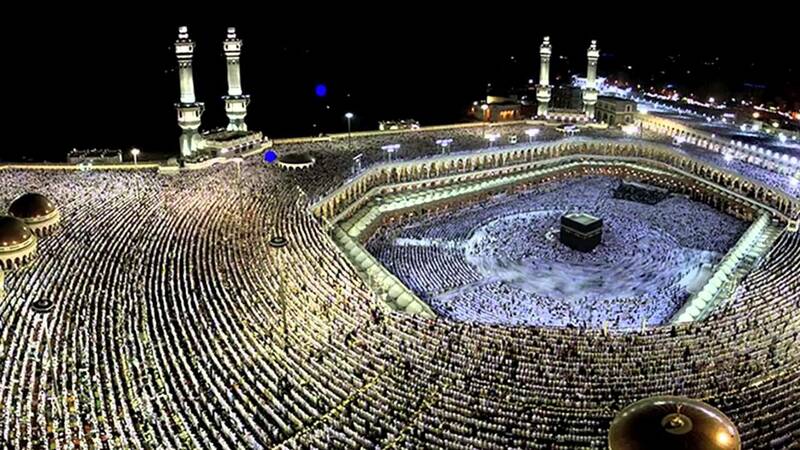 Mecca had been the center of attracting the believers to pilgrims to the Kaaba. The Kaaba is the building that is a cubical granite house and icludes an inexplicable black meteorite. After having various battles Muhammed conquered the Medina. And then he simplified the Kaaba from its representation of pagan culture. He believed that the angel Gabriel gave that sacred black stone to Abraham and then he built the original structure. The Muslims circumambulate the Kaaba 7 times in pilgrims. So that, it is the focus point of the Muslims. So this focus point became a symbol of the unity of the faithful. Muhammad transformed his own house in Medina into the mosqued called “place of prostration”. He promoted the vernacular methods for mud bricks walls and palm-trunk roofs. A long portico was protecting the north side from the sun. Previously, he oriented the first prayer hall to Jerusalem which is known as the qibla. After the coquest of Mecca he redirected the qibla to the Kaaba. The believers added a second portico to thw south side of the Prophet Muhammad’s mosque. The mosque was a representation of small trader’s caravansary. As well as the Christians, the first believers of the Islam were against the form of pagan temples. They preferred the base their cult buildings on secular structures.The initial ones took the place of the foru and basiliicas of Roman age. The firts mosques were having a simple architectural settings such as they didnt have any apses, side chapels, ambulatories, cyrpts, baptisteries nor choirs. The Umayyads settled in the Greco Roman city where they have a perfect urban culture inspired by the Byzantines. As well as the all migrat people, Arabs had lack of knowledge of masonry architecture. They inspired by the techniques from Persian, Roman and Byzantine cultures. The master of the first great Umayyad monumennt called Dome of the Rock in Jerusalem, most probably hired an architect while designing it from Byzantine and mosaic artist from Constantinople. 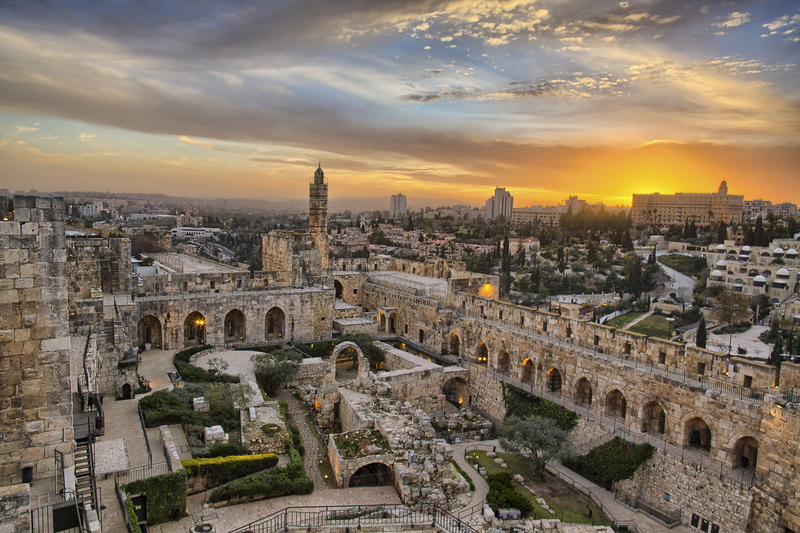 They created an elevated terrace directed to the center o Temple Mount. The new religion was against the representation and using the human figures ad also glorification to the things. They were supporting the decorative inscriptions instead of narrative scenes with human figures. The arcade had two other characteristics which became common in Islamic architecture such as pointed arches and ablaq.